Well, I didn’t do as many monthly posts as I wanted to this November but there is a VERY good reason for that! This month was Busy (with a capital B.) 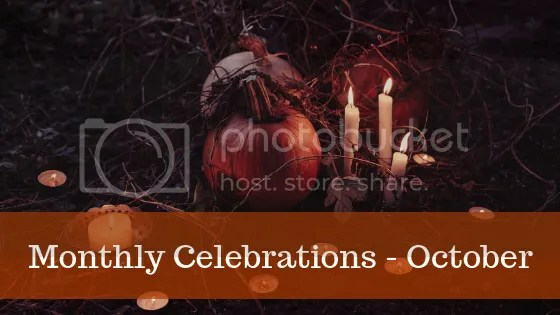 Not just because of Nano but because I did a lot of other things worth celebrating!